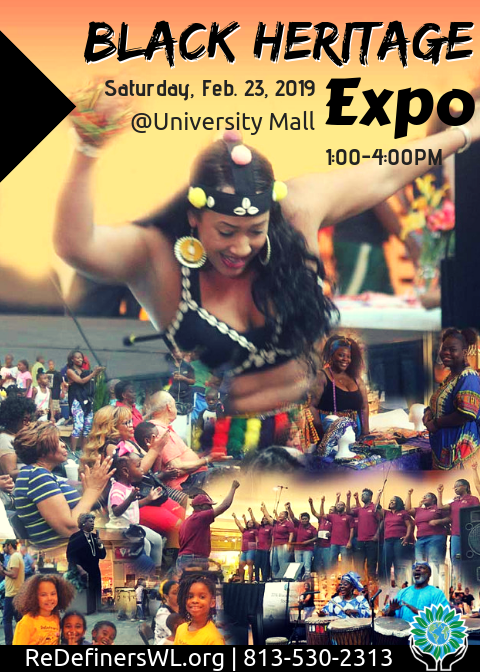 The Black Heritage Expo is a day to celebrate culture through music, dance, dramatic reenactments, and live poetry. Join ReDefiners World Languages for a day of entertainment, interactive educational experiences. Join ReDefiners World Languages for a day of entertainment, interactive educational experiences and opportunities to connect with local authors, vendors, and artists. This free event is for the entire family! Visit the children's corner for free activities and be sure to check-in for opportunities to win great prizes sponsored by our community partners.